I’ve been meaning to take this photo and post it for weeks. Every day I drive by and say, “Gosh, I really need to stop and get that picture. Maybe tomorrow.” I’ve been shirking my duties, is what I’ve been doing. So here I am to rectify that. 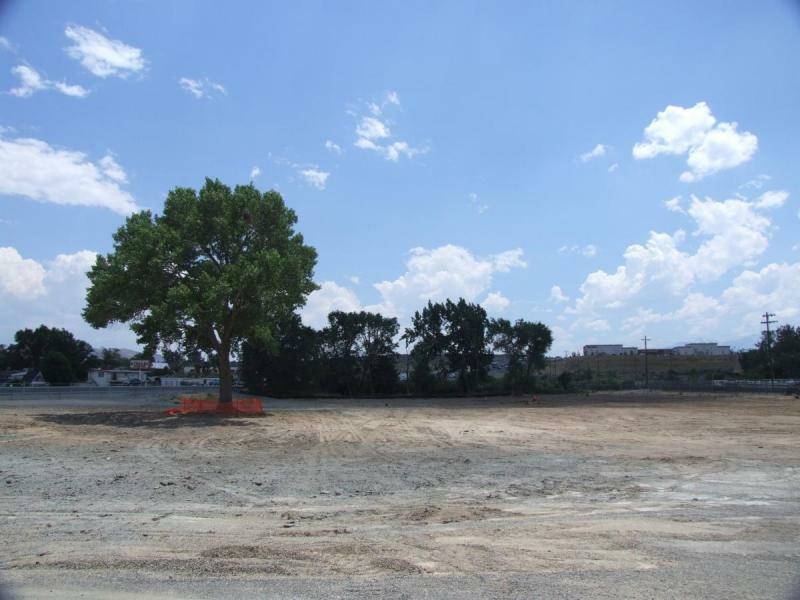 This photo is the site of the old Bodine’s restaurant. Demolition took place last month, and now the restaurant, trailer park, outbuildings, and trees are all gone. There’s just that one big tree that they spared from the bulldozer, one solitary reminder of the resturant that used to be there. 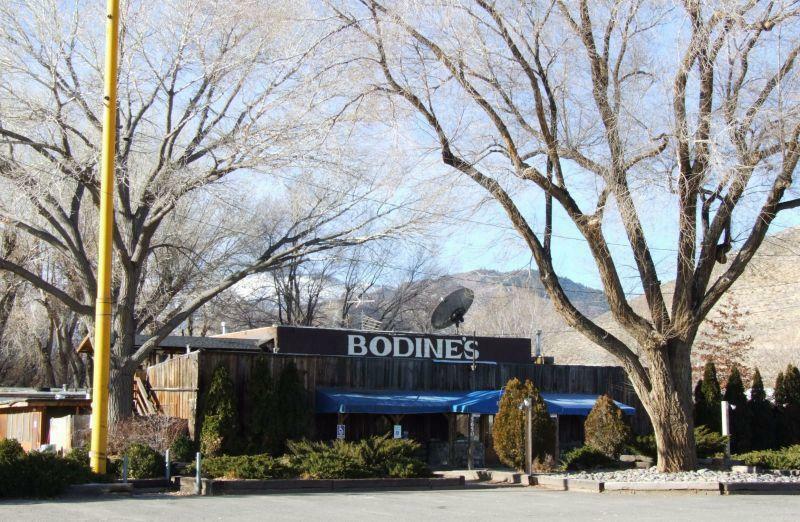 So long Bodine’s. And soon, hello casino.